MY SELLER MEANS BUSINESS! FOR THOSE WHO SAID THE APPLIANCES ARE DATED AND DIDN'T MAKE AN OFFER YOU MISSED OUT ON A TERRIFIC HOUSE AND GREAT LOT! FOR LESS THAN $15,000.00 YOU CAN HAVE TOP OF THE LINE APPLIANCES AND A NEW HVAC SYSTEM & A FENCE! OWNER PRIDE THROUGH-OUT THIS LOVELY HOME! BRING YOUR FUSSIEST BUYERS & BE PREPARED TO BE IMPRESSED. OPEN FLOOR PLAN. 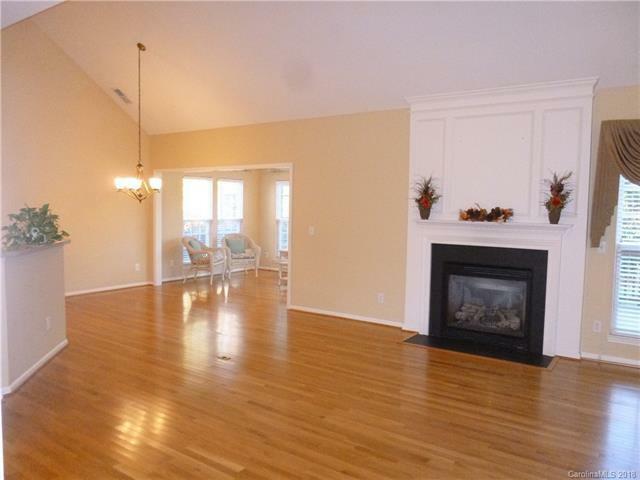 GREAT RM W/VAULTED CEILING, GAS FIREPLACE & MASTER BEDRM & BATH ON MAIN LEVEL. 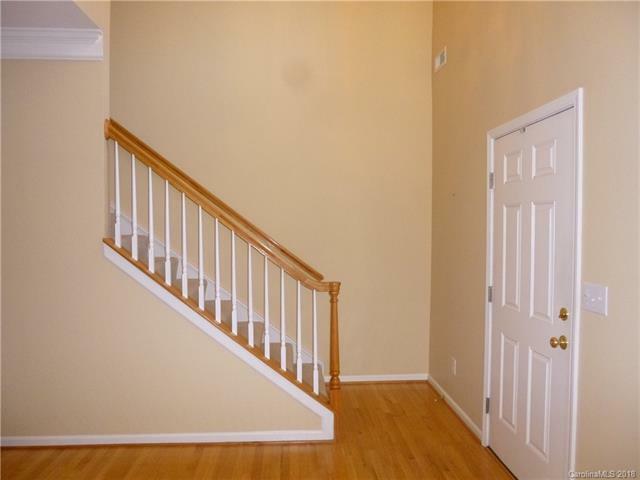 2 LARGE BEDRMS, 1 FULL BATH & HUGE LOFT UPSTAIRS. BEAUTIFUL SUNROOM W/WALL OF WINDOWS. THE SUNROOM LEADS TO THE TREX COMPOSITE DECK PATIO. PRIVATE & LEVEL BEAUTIFULLY LANDSCAPED BACKYARD (THAT MOST HOMES DONT HAVE). 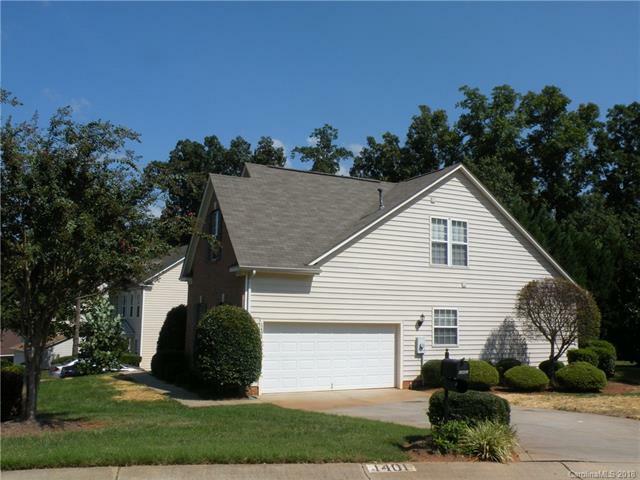 THIS IS A CORNER LOT W/FRONT OF HOME FACING SPANDRIL ST., W/2 CAR OVER SIZED SIDE LOAD GARAGE FACING AUTUMN RIDGE LN. A SHORT WALK TO POOL, CLUB HOUSE & RECREATION AREA! FORT MILL SCHOOLS & LOW SC TAXES:) VERY CONVENIENT TO I-77, CITY OF CHARLOTTE. 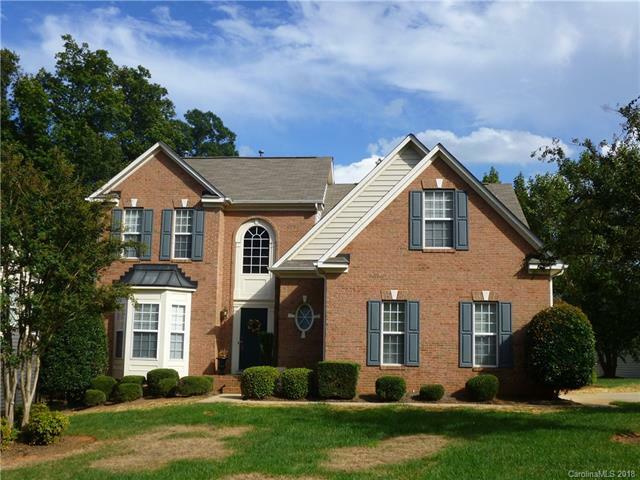 VERY CONVENIENT TO LAKE WYLIE, CHARLOTTE DOUGLAS INTERNATIONAL AIRPORT AND MCDOWELL PARK.